Shift your promotion into the next gear with the help of these high quality keyrings designed for users in the automotive industry. 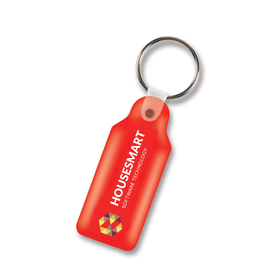 What better way to promote your company than with some a keyring attached to their set of car keys? 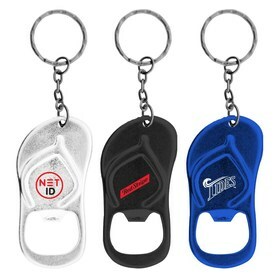 Get your promo engines racing with some of our promotional keyrings specifically tailored to the motor industry. They are a top gear promotional item that will get your brand across the line first. If you’ve got a car, you’ve probably got a keyring. They hold your keys together and are something that you associate with every time you drive. Making your company something people will instantly think about whenever they are having issues with the car, need a service or are looking for something new. We have a wide selection of printed, engraved and epoxy dome keyrings specifically designed for the auto industry that will set your branding apart. 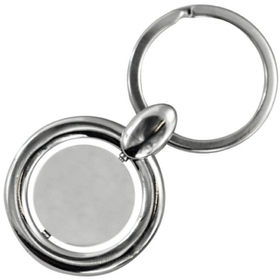 Get a personalised keychain with your brands logo or perhaps a full colour photo keyring that will really allow your logo to shine. 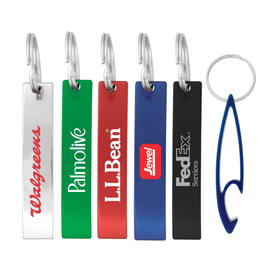 Keyrings are a fantastic giveaway or gift item you can give to new customers to not only increase your branding awareness but to increase customer satisfaction and retention at a low cost, high value price. 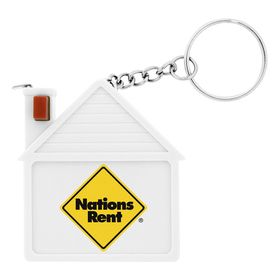 So, put your promotion into top gear today and get some logo branded keyrings! 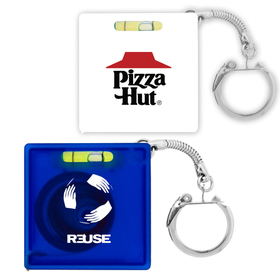 Why are keyrings a good promotional product for the Auto Industry? A set of keys is something that you use daily and every time you drive your car. This makes them an excellent tool to increase your branding exposure and instantly puts your brand in their mind every time they drive their car. What are Car Industry Keyrings made from? It depends on what you are interested in but most of the keyrings in this category will be made from either metal or plastic. What are the best promotional products for the Auto Industry? There are many great choices. 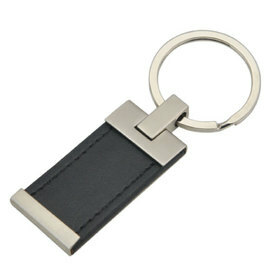 We think for the Auto Industry keyrings are definitely one of, if not the best. Other great ideas include stress balls, promotional pens, sun shades and car accessories such as phone holders etc. Who’s the best supplier of Car Industry Keyrings? We here at Promotion Products strive to bring you the best service and value promotional products tailored to your marketing needs. 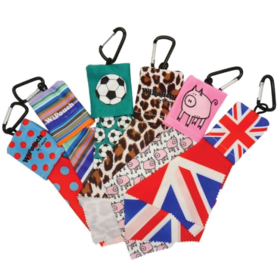 We are confident that we are one of the best suppliers for Car Industry Keyrings, put us to the test today! Where can I get the best price for Car Industry Keyrings? We pride ourselves on offering superior value on our products, sometimes the cheapest option is not always the best! However, on matched products we will do our best to bring you the lowest price possible. Get a fast quote today!